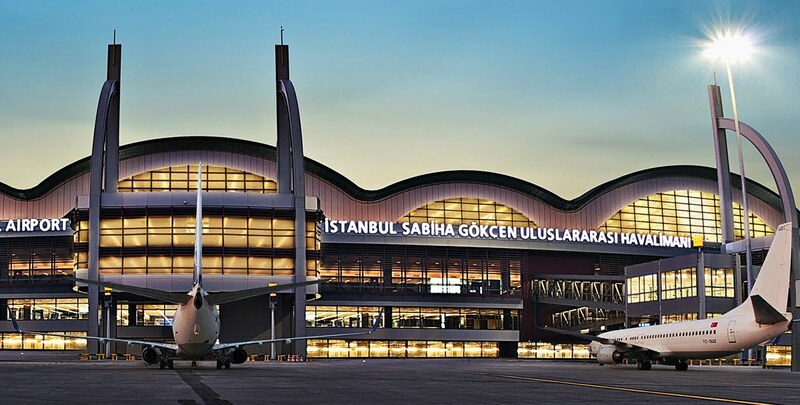 Istanbul Meet & Greet Service ® provide Fast Track VIP Services for Istanbul Sabiha Gokcen International Airport. 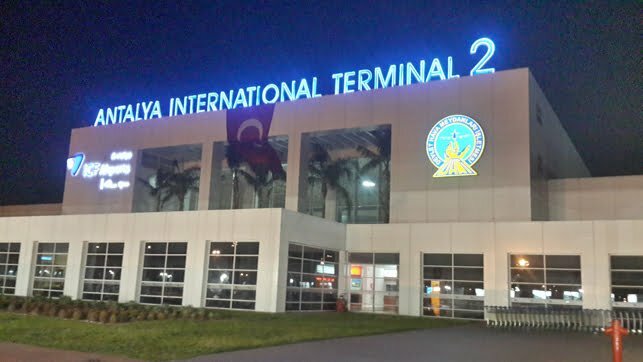 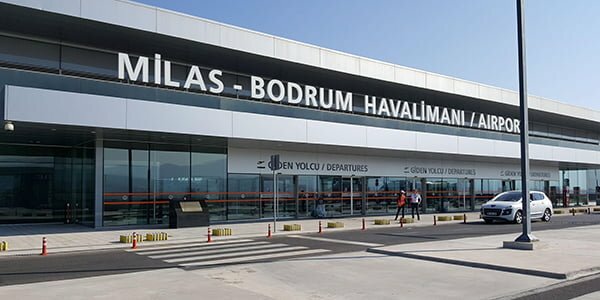 To have a stress-free and simple arrival into SAW ( Sabiha Gokcen Airport ), be sure to find out about our Fast Track VIP service for Sabiha Gokcen International Airport. 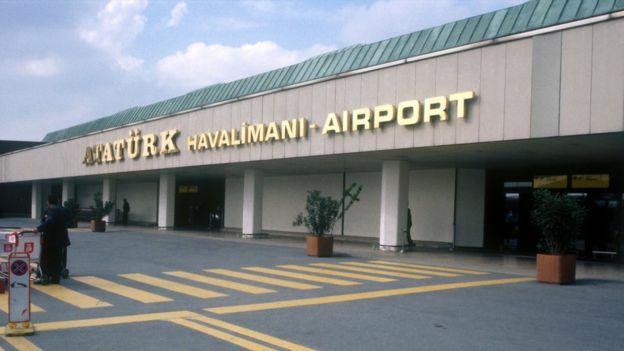 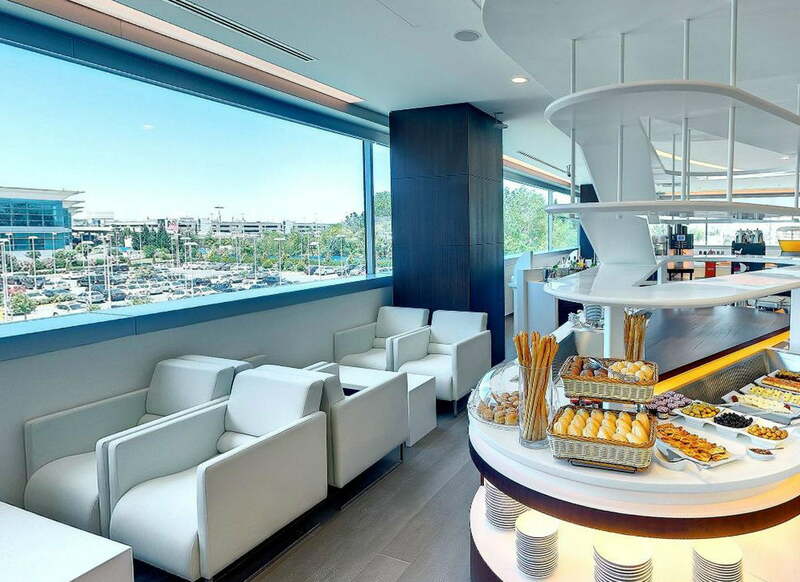 Don’t worry about long lines at your arrival to Istanbul Sabiha Gokcen Airport. 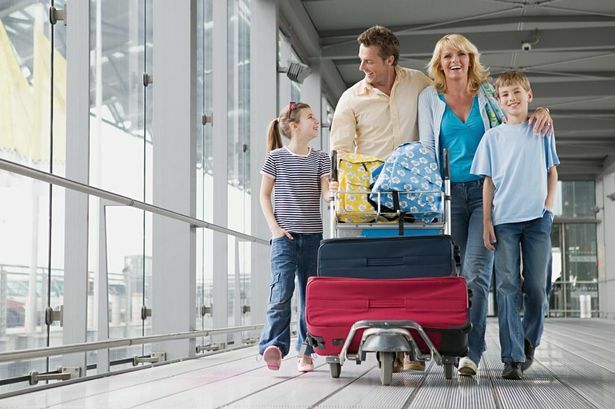 We’ll assist you with immigration, gather your bags, and assist you with customs. 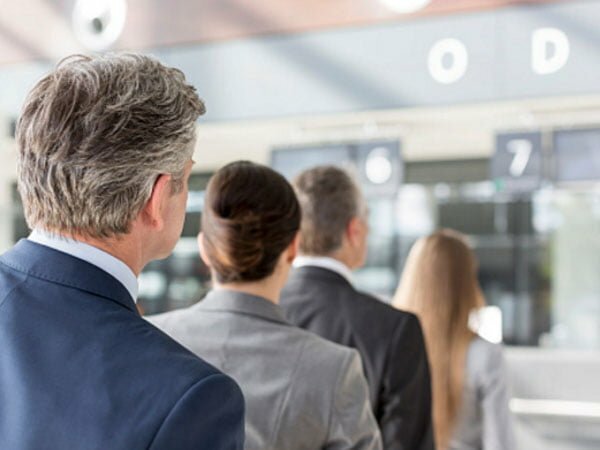 Our expert greeters will meet you at the aircraft or the air bridge carrying identifying signs.Ranges from small groups to an exclusive one-to-one service. 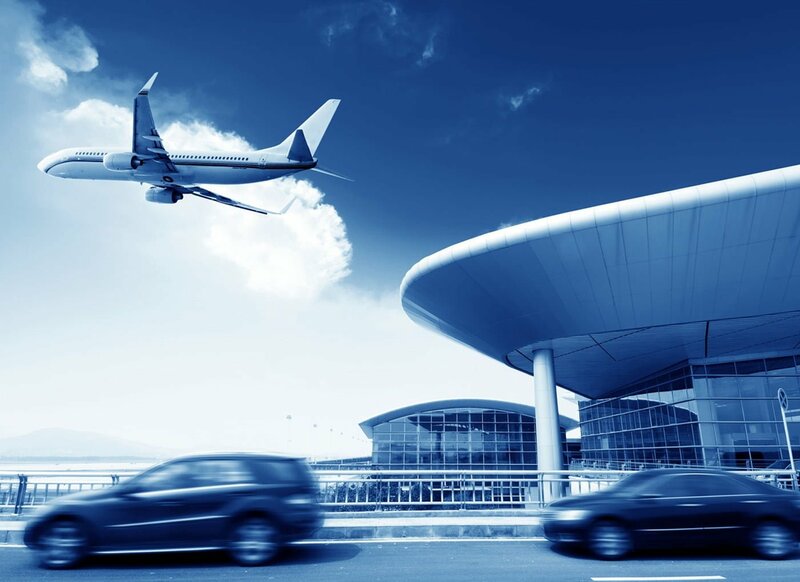 Our team members are friendly, trained and well-equipped to anticipate any flight situations that may arise during travel and proactively assess and provide clients solutions to meet such needs.